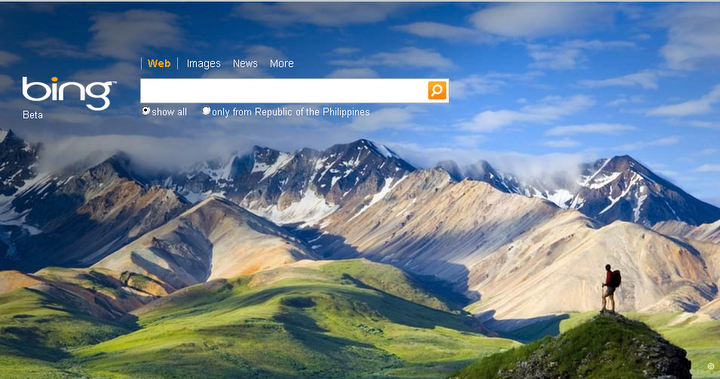 Bing adds Facebook and Twitter search. Y’know, Bing is becoming handy these days. 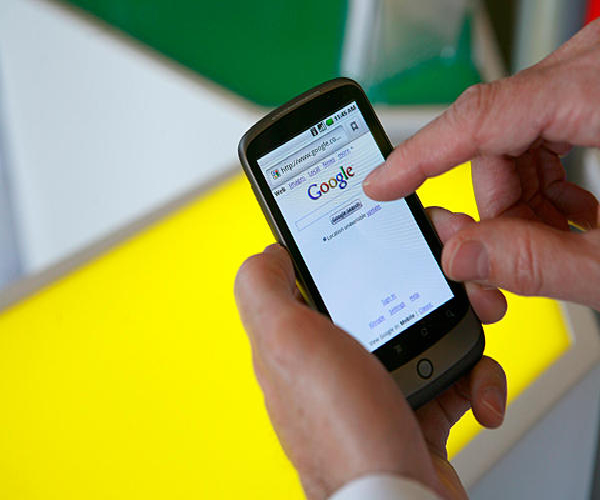 Though Google does provide recent Twitter updates about subjects, it doesn’t offer the ability to search. Bing…does. The status updates and shared links will pull information from various sources, including local TV station listings for applicable topics. For information that is not included on a Facebook Fan Page, Bing will pull content from pages of users who have allowed it via their privacy settings. Finally, the new home page gives trending topics across both Twitter and Facebook, as well as a what-the-trend-style explanation of why a topic is trending.